Deadpool 2 has casted its next big villain! While it is unclear exactly which character he will portray, actor Jack Kesy will be taking on bad guy duties. According to Deadline, Jack will play a "major villain," possibly Black Tom - aka the "Dublin-born mutant" from the X-Men universe "who can manipulate, bond with, and project energy through plant life." Jack will be joining Ryan Reynolds, reprising his iconic foul-mouthed superhero role, as well as Josh Brolin, who recently landed the role of Cable in the highly anticipated flick. 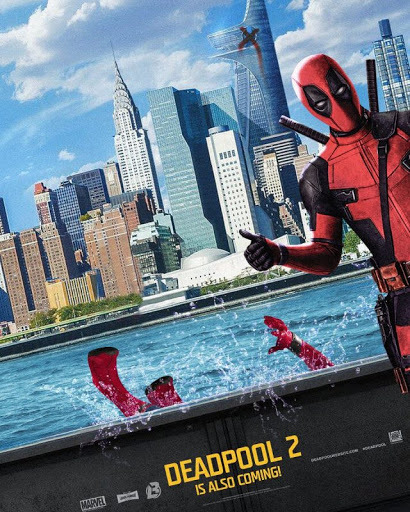 The David Leitch-directed Deadpool 2 is set for release on June 1, 2018! Recently I heard that Deadpool is return to the cinema with his new upcoming Deadpool 2 movie. The movie is full of adventure and sci-fi flicks. I watch Deadpool 2 online trailer to know more about the movie. I found it interesting to watch this cool superhero.